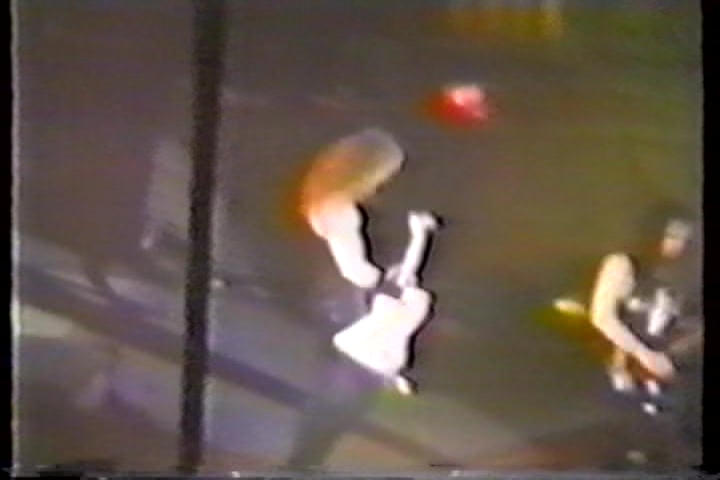 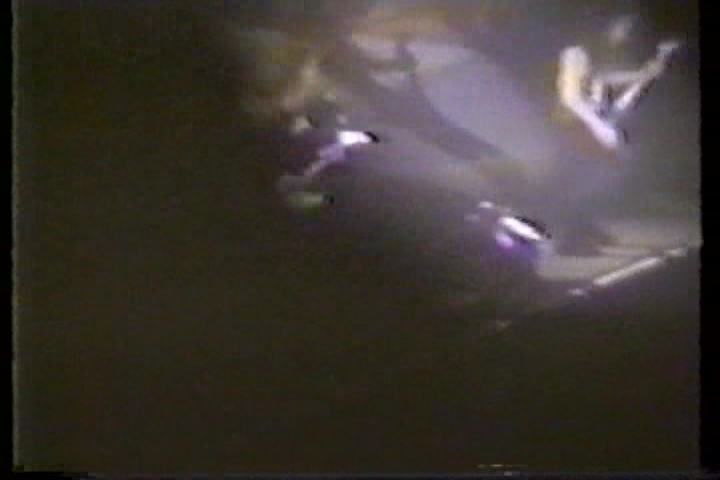 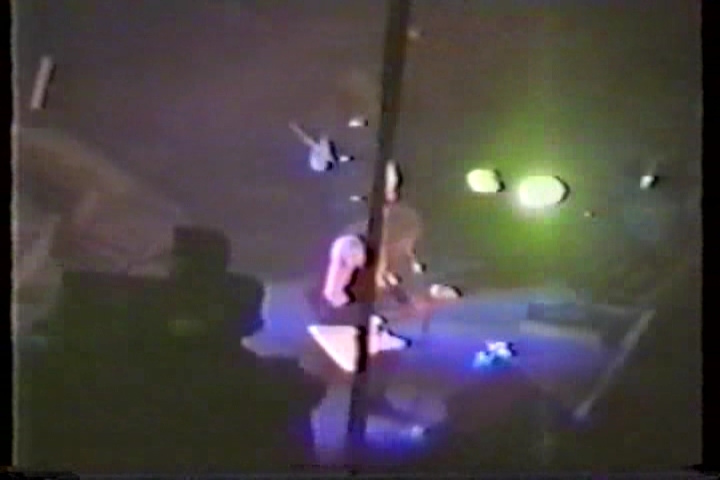 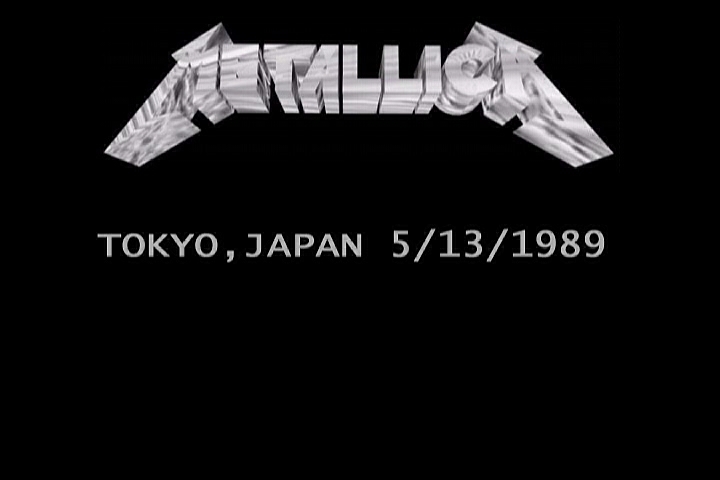 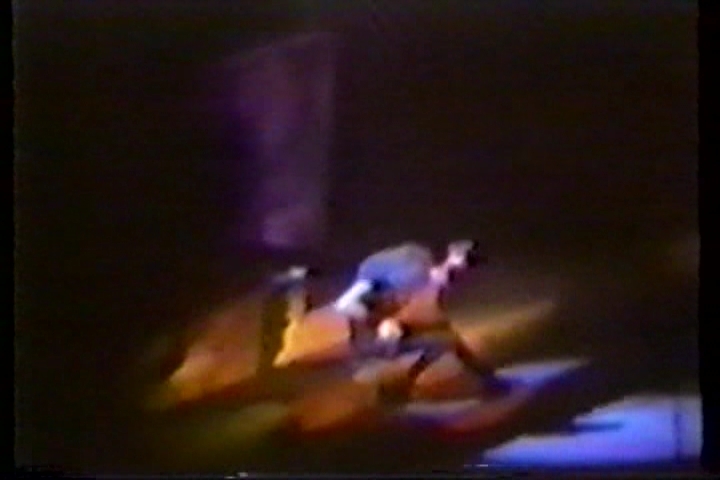 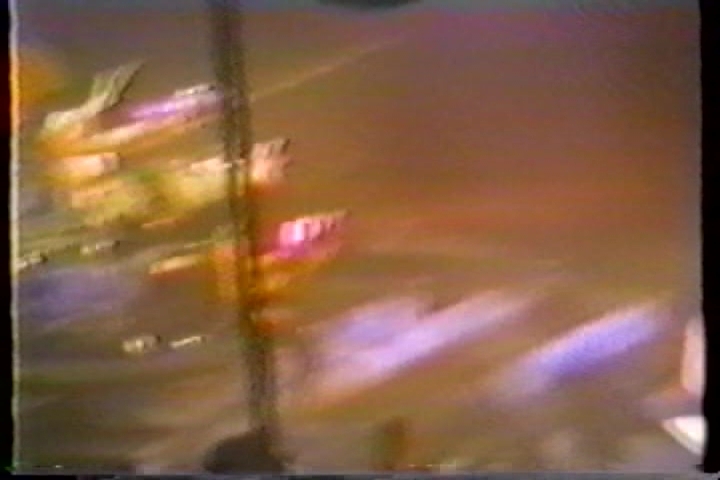 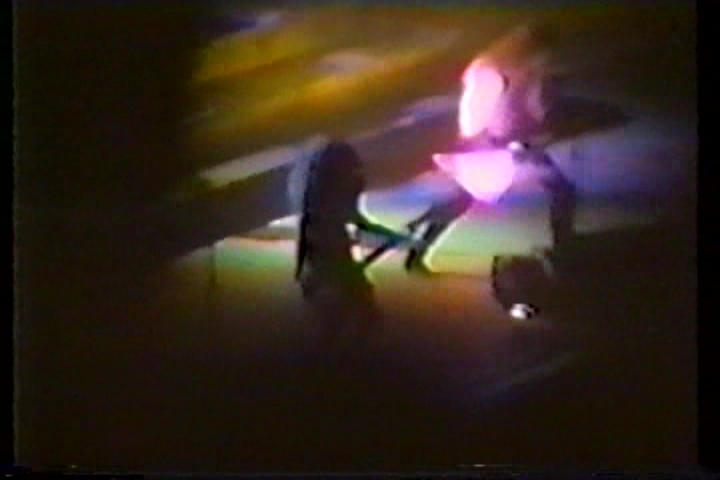 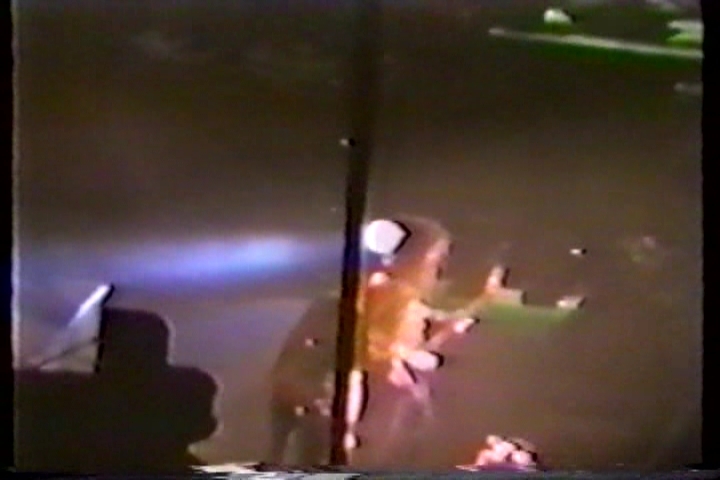 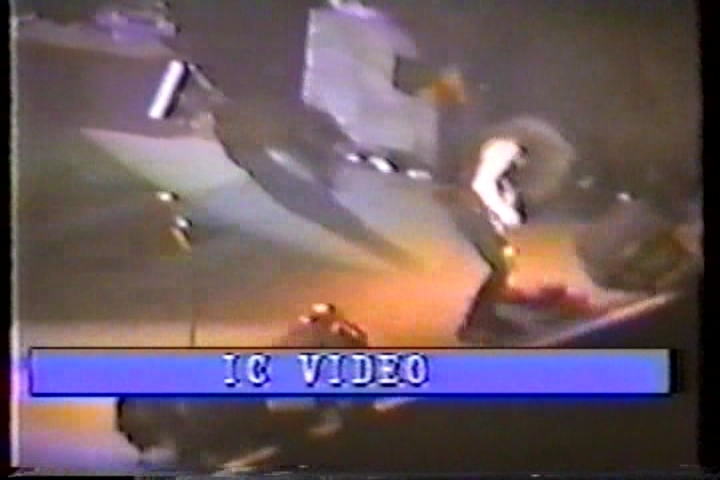 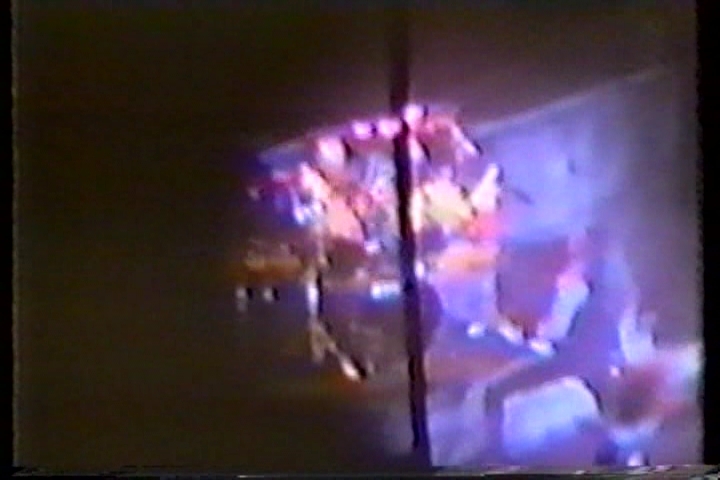 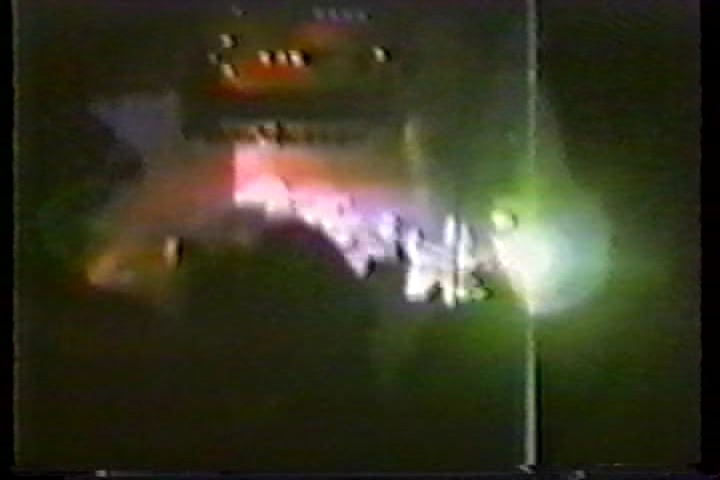 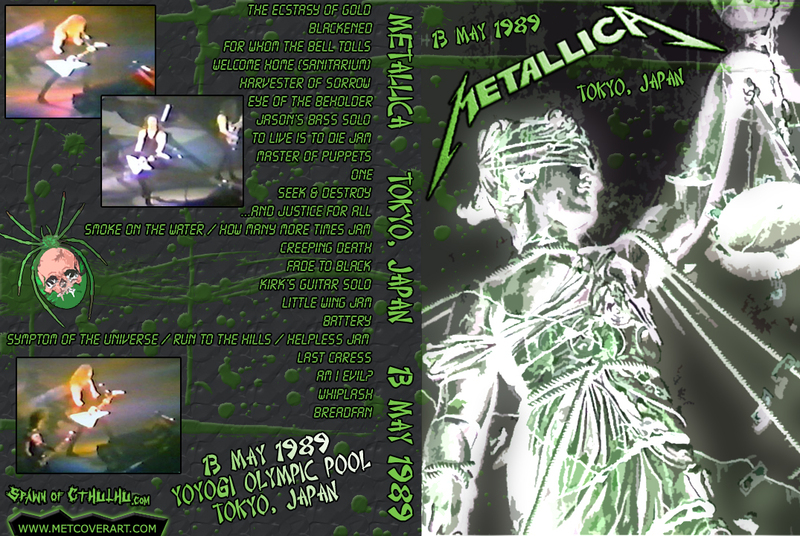 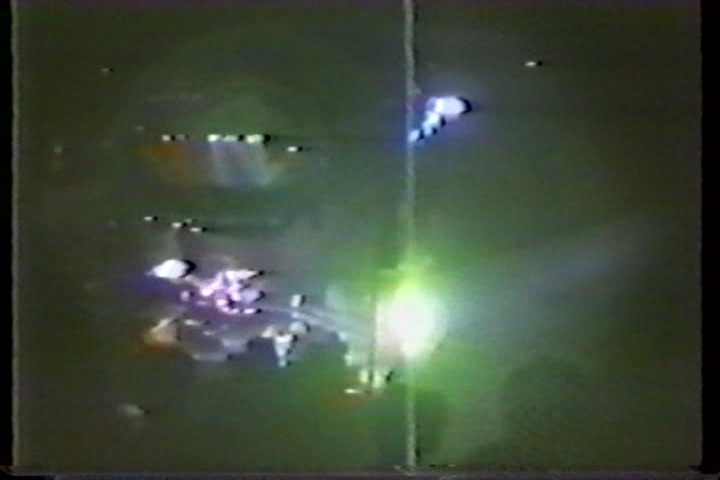 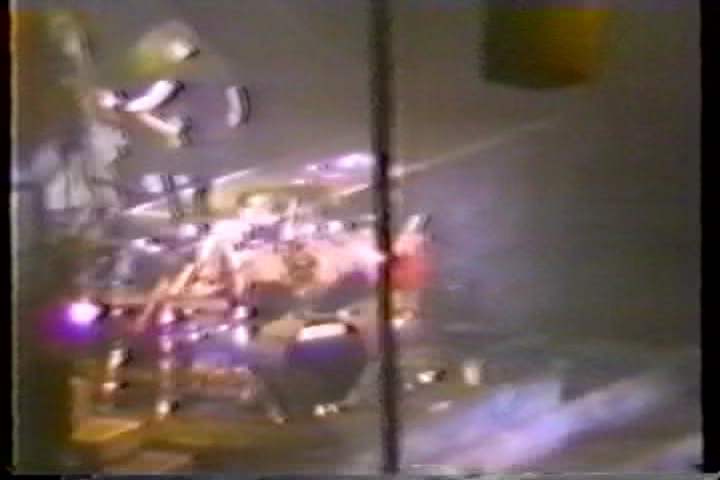 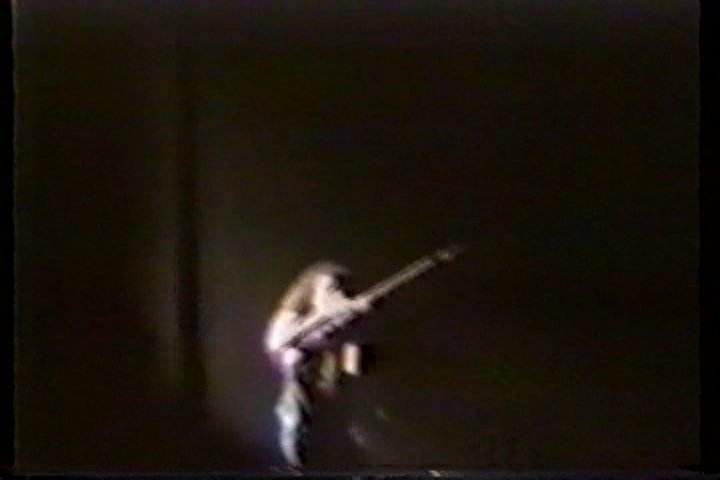 This is a mediocre video from 1989, in which the filmer seems to be suffering from a seizure, but paused for a few moments, just long enough for me to get some screenshots. 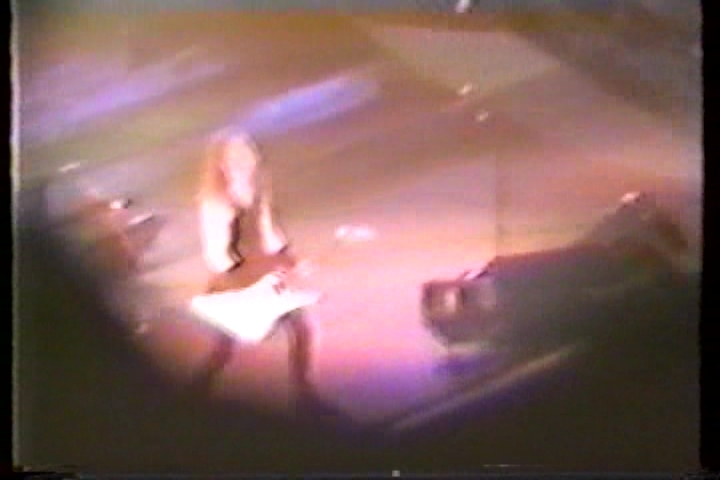 The camera is shaky, but then again I know at a Metallica concert I couldn't stand still and neither can this guy. 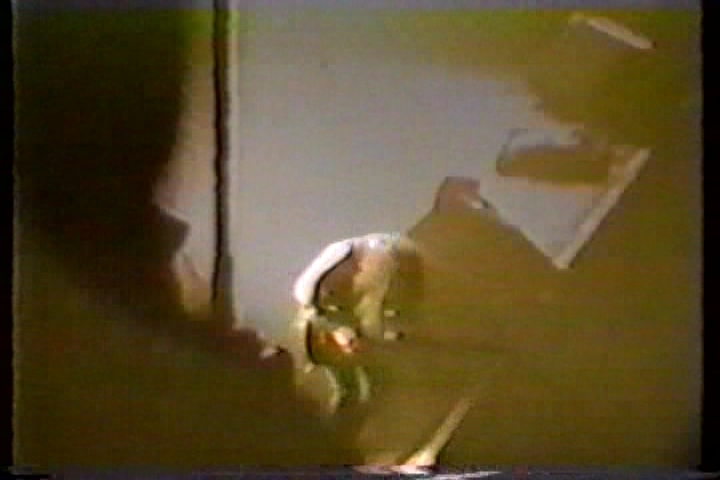 When he does zoom in and stay still, he's guilty of not being centered on anyone. 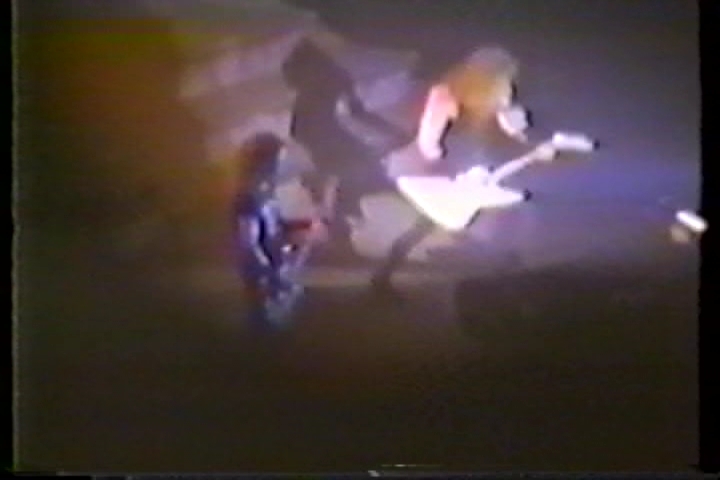 Needless to say I'm not a huge fan of the video itself, the quality is terrible and the audio is just as bad. 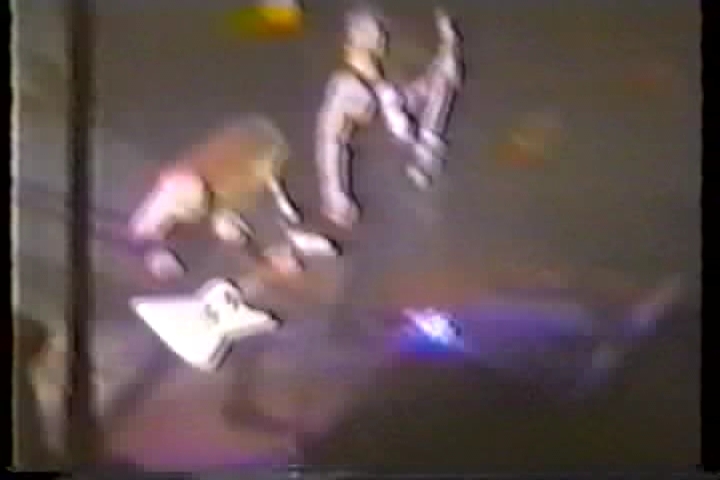 It's scratchy and the audio level dips quite often. 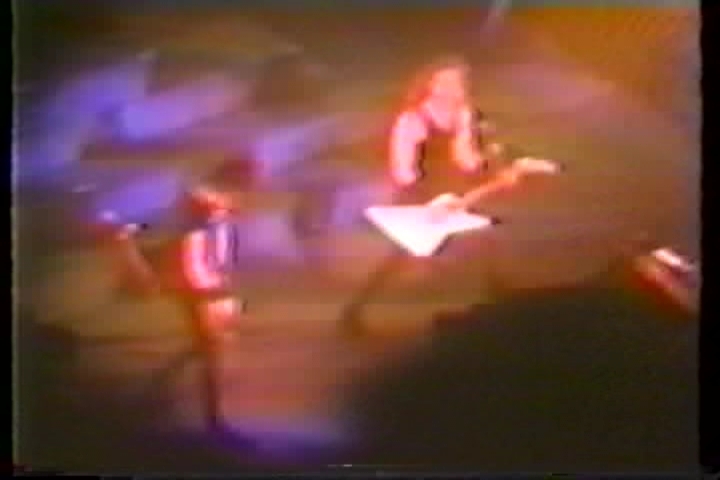 If anyone has an upgrade of this one, let me know!